Neil Sinhababu's War or Car? For the price of the Iraq War, we could've bought enough confectioners' sugar to reach from Earth to Alpha Ursae Majoris (also called Dubhe), the farthest star of the Big Dipper. A grain of confectioners' sugar, called icing sugar in the UK, is around 24 micrometers in each direction. Sucrose has a density of 1.587 grams per cubic centimeter, so the mass of a grain of powdered sugar is 21.9 nanograms. 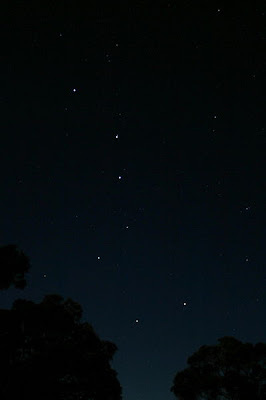 Dubhe, the star that stands at the end of the Big Dipper's scoop, is 124 light years or 1173 trillion kilometers away. Reaching Dubhe would require 48.9 billion trillion grains of confectioners' sugar. Since 25 pounds, or 11.34 kg, of Domino 10x confectioners' sugar can be bought for $27.48, buying enough sugar to reach the farthest star of the Big Dipper would cost $2.59 trillion, or $410 billion less than Joseph Stiglitz and Linda Bilmes' estimate of $3 trillion for the total cost of the Iraq War. Thanks you all for reading War or Car. This will be the final post at this site. From now on, my political blogging will be at Donkeylicious with Nicholas Beaudrot. Let's work together to make sure our leaders make wiser decisions in the years to come. 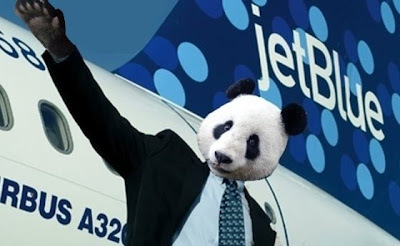 For the price of the Iraq War, we could've made each of the world's pandas the CEO of its own regional airline. Using the highest estimates, there are 3000 giant pandas in the wild, and 266 in captivity. The average regional airline is worth $465 million. Making each panda the CEO of its own regional airline would cost $1.52 trillion, or $1.48 trillion less than Joseph Stiglitz and Linda Bilmes' estimate of $3 trillion for the total cost of the Iraq War. For the price of the Iraq War, we could buy everyone who voted for Barack Obama a hot air balloon from which to watch his inauguration from the sky. 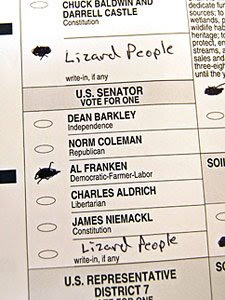 According to current estimates, Obama received 68,953,645 votes in the 2008 Presidential election. 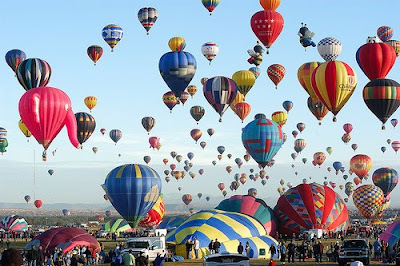 A new, commercially made hot air balloon costs $20,000 to $30,000. Buying everyone who voted for Obama a hot air balloon from the top end of that price range would cost $2.07 trillion, or $930 billion less than Joseph Stiglitz and Linda Bilmes' estimate of $3 trillion for the total cost of the Iraq War. Image used under a Creative Commons license from a4gpa. For the price of the Iraq War, we could've given everyone in Pennsylvania a jet pack. There are 12.4 million people in Pennsylvania. 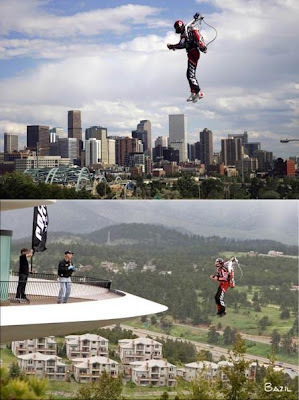 Jet Pack International's T73 is currently being sold for $200,000 including lessons. Each person in Pennsylvania could've gotten a T73 Jet Pack for $2.48 trillion, which is $520 billion less than Joseph Stiglitz and Linda Bilmes' estimate of $3 trillion for the total cost of the Iraq War. For the price of the Iraq War, we could've subscribed to the LA Times since the beginning of time. The universe is approximately 13.73 billion years old. 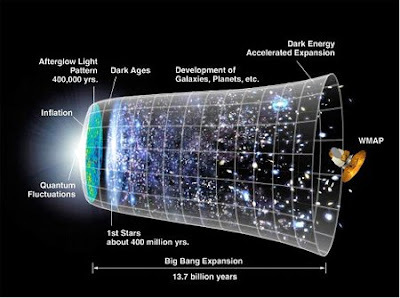 According to the reigning theories of cosmology, time began with the beginning of the universe. In some zip codes, the LA Times is available for $2.99 per week. Subscribing to the LA Times since the beginning of time would cost $2.13 trillion, which is $870 billion less than Joseph Stiglitz and Linda Bilmes' estimate of $3 trillion for the total cost of the Iraq War. 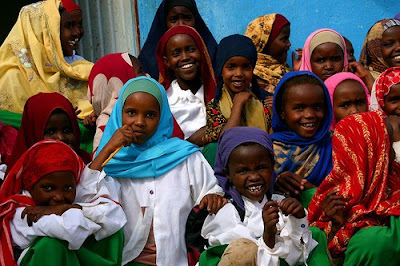 For the price of the Iraq War, we could pay Ethiopia's health care bills for a thousand years. Ethiopia has a population of about 78 million. Per capita health care expenditures in Ethiopia are $21, about 1/300 of American health care expenditures. At this price, paying health care bills for Ethiopia for the next thousand years would cost $1.64 trillion, which is $1.36 trillion less than Joseph Stiglitz and Linda Bilmes' estimate of $3 trillion for the total cost of the Iraq War. 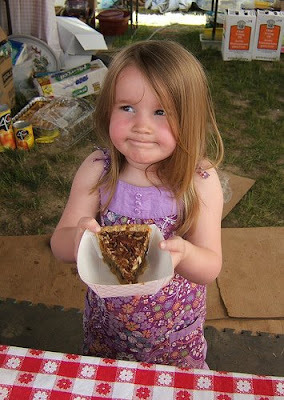 Image used under a Creative Commons license from LindsayStark. For the price of the Iraq War, we could've turned the Sahara Desert into a forest. 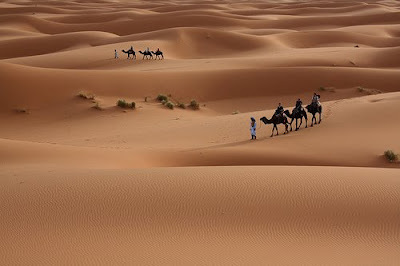 The world's largest hot desert, the Sahara, is around 9 million square kilometers. In an attempt to block the expansion of the Gobi Desert, China is planting 9 million acres or 36,400 square kilometers of forest. 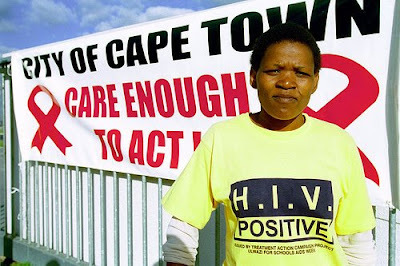 This initiative will cost around $8 billion. At this price, the entire Sahara desert could be turned into a forest for $1.98 trillion, which is which is $1.02 trillion less than Joseph Stiglitz and Linda Bilmes' estimate of $3 trillion for the total cost of the Iraq War. Thanks to Hope Rider for research assistance. Image used under a Creative Commons license from alex lichtenberger. For the price of the Iraq War, we could buy enough MP3s to go on a 50 trillion mile road trip without listening to the same song twice. At 70 miles per hour, one can go 50 trillion miles in 81.5 million years. Assuming an average song length of 4 minutes, that much travel requires 10.7 trillion songs. The emusic Connoisseur plans allow one to buy 100 DRM-free songs for $25. At this price, enough music for a 50 trillion mile road trip would cost $2.68 trillion, or $320 billion less than Joseph Stiglitz and Linda Bilmes' estimate of $3 trillion for the total cost of the Iraq War. Comic from XKCD, used with permission.